After you create a concept you then have to design and test it to ensure that the product will work before you move to production. We know that you need a complete integrated solution. TECHNOLOGY that allows you to efficiently develop new concepts in 3D and verify your designs. A PROCESS to track progress, manage design versions, and automatically route data to your whole team. PEOPLE solutions that will give your team the skills they need to design and test in 3D. SOLIDWORKS 3D technology covers all aspects of design and engineering with an integrated workflow. Designers and engineers can span multiple disciplines with ease, shortening the design cycle, increasing productivity and delivering innovative products to market faster. New ideas keep you competitive, but you have to meet your schedule. SOLIDWORKS 3D CAD and SOLIDWORKS Electrical simplify complex modeling—from machined parts to the most complex shapes, even advanced surfacing, and large assemblies with electrical systems. Your team can design faster and work more efficiently. With SOLIDWORKS PDM Professional, you can quickly search your files for similar designs and use standard parts and assemblies to save time. Then explore and test design options with SOLIDWORKS Simulation that’s integrated in the design environment. You can be confident in trying new ideas, because you can reduce the risk with the integrated solution. 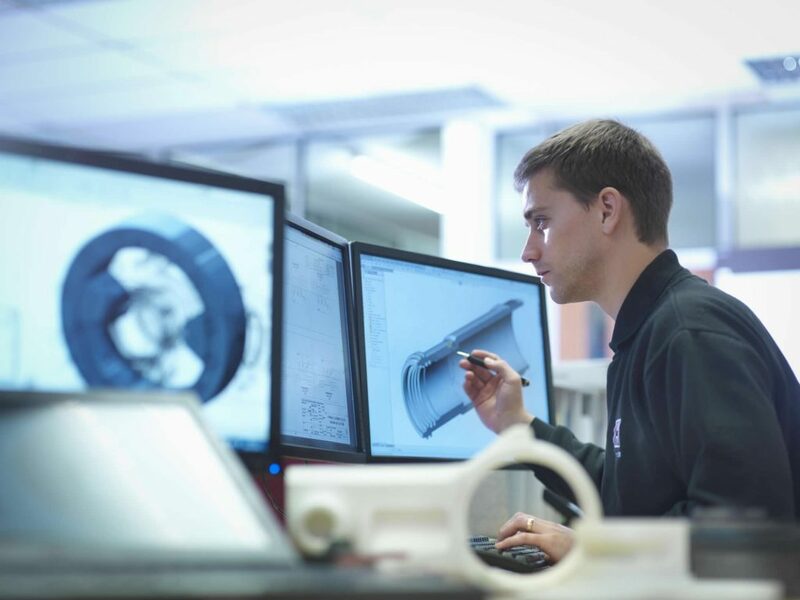 SOLIDWORKS 3D CAD software delivers powerful design functionality with an intuitive user interface to speed your design process and instantly productive. With Aras Innovator we help organizations connect and manage multiple sources of information in a single database. Easily create and maintain structured, multi-level bill of materials for each stage of your design and engineering. Synchronize EBOMs and MBOMs for clear visibility into cross-disciplinary change statuses. 3D printing allows you to prove out your concept ideas by printing your 3D design as a one-off finished product within hours or days. 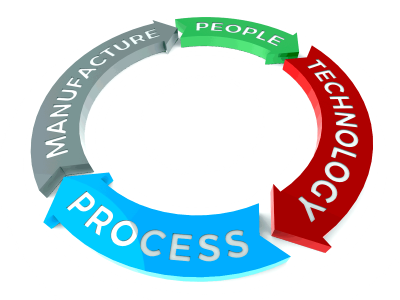 Shifting from the 3D digital world to a physical part will accelerate your product development process and lower cost. Using a 3D Printer for design and engineering allows you to catch flaws before they become costly engineering changes. It also reduces time-to-market and maximizes product performance. Introducing the Desktop Metal Studio System. Designed as an end-to-end solution, it’s the only way to 3D print complex metal parts in-house. Do you need a Design & Engineering solution?